Located in the V Region of Valparaiso, San Felipe de Aconcagua Province. 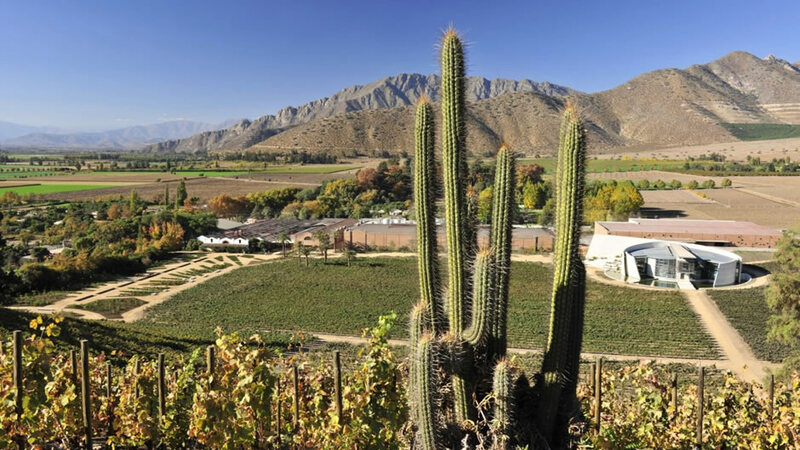 It is a flat valley, with a range of 3-4 km and surrounded by hills ranging from 1500-1800 m / s / n / m, the highest being the Culuquén hill that closes the valley to the south to 1,862 m / s / n / m. Most existing vineyards in the area are in the town of Panquehue, located in the great plain, surrounded by small valleys in the interior, such as Catemu or of Llay-Llay, into the valley and following the course of the Aconcagua river, which is the main river, which represents virtually all of the hydrography of the province. Parrots estuaries, EI Rabuco and melon are also important. The vineyard area is 116 ha and all of them are in irrigation area. It is the latest of the transverse valleys that cross the country from the mountains to the sea.